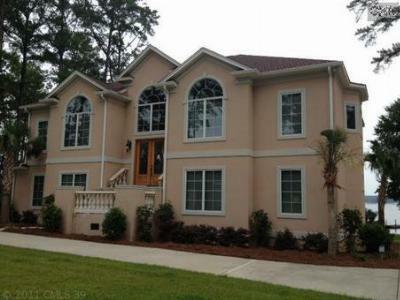 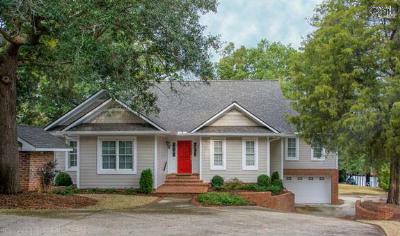 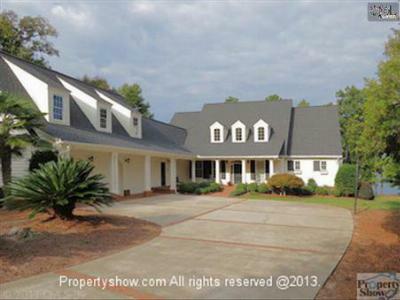 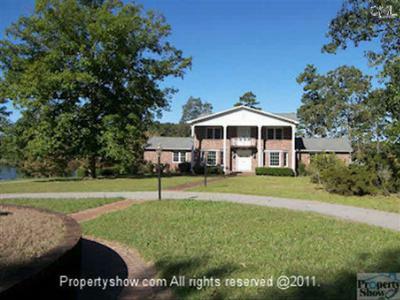 We are starting this week with a look at the newest luxury real estate listings for sale in Lake Murray, SC. 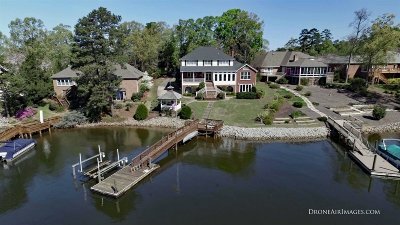 If you enjoy living on the lake, with its recreational opportunities and gorgeous views, then Lake Murray is the perfect place to start your home search. 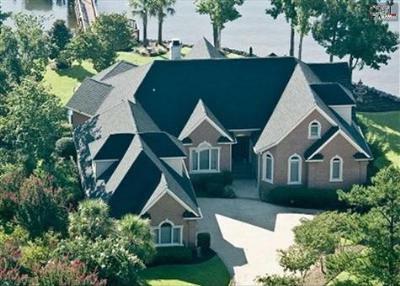 The homes below are priced from $750,000 to $1,000,000 and are complete with upgraded features and jaw-dropping views. 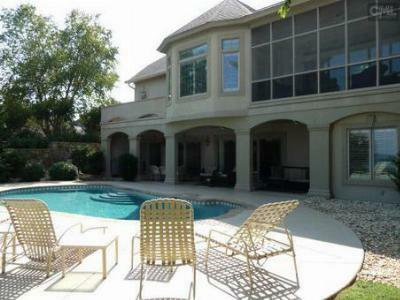 Our website provides you with all of the Lake Murray listings, no matter what your price range or style preferences. 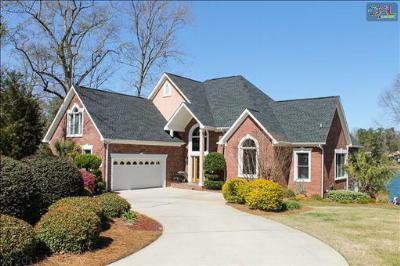 Let us help you find your Lake Murray dream home and help you make the move to this beautiful area. 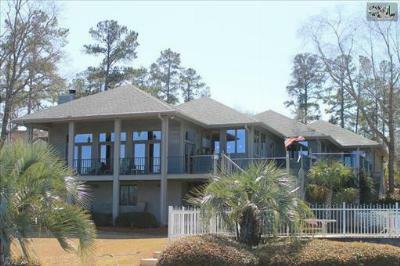 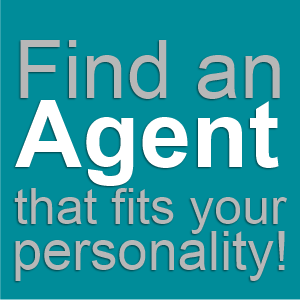 Consider visiting this link for an advanced Lake Murray real estate guide.